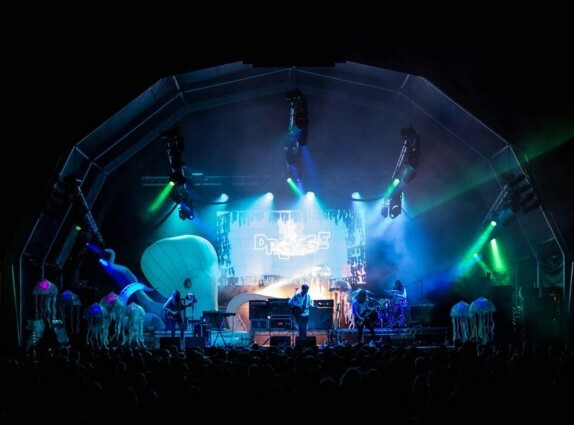 who will join previously announced headliners Sundara Karma, Metronomy and Tom Greenan. 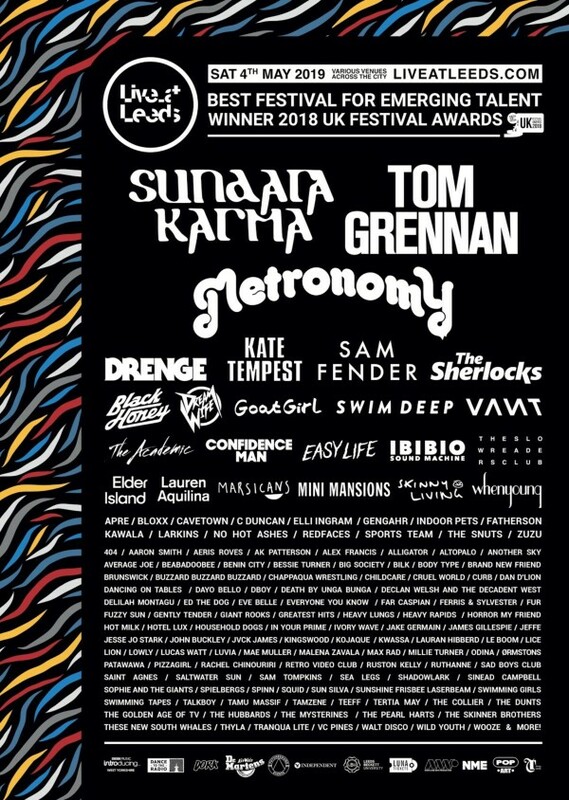 Other artists added to the bill include: Confidence Man, VANT, The Academic, The Slow Readers Club, Elder Island, Mini Mansions, Skinny Living, and whenyoung. Live At Leeds takes place on Saturday 4th May at various venues throughout the City of Leeds, tickets are £39.60 (including booking fees) available from See Tickets.